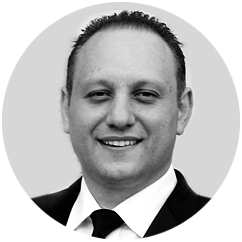 George and our entire team at Bed Works pride themselves on offering a friendly and customer - focused service so you have the peace of mind knowing you are in safe hands, whether you are shopping in store or online. We only stock and sell the finest range of bed frames, mattresses, bedroom furniture, pillows and bedding from Australia’s leading brands. So you know every time you buy from Bed Works you are getting the highest quality, long lasting products made from the best materials. We have the best latex mattresses, memory foam mattresses, pillow top mattresses, pocket spring mattresses, Luxury mattresses and a whole lot more of the finest quality Australian made products. Don’t settle for second best. Not only are we dedicated to great customer service but we are passionate about providing our customers with top quality beds and bedroom furniture at remarkably low prices – other bedroom furniture stores in Sydney can’t offer the same quality for our prices. The best quality products at the best prices teamed with our dedicated customer service is the reason Bed Works is still the trusted choice in bedding and bedroom furniture. We know that our customers want fast delivery, so that is why we offer next day delivery within the Sydney metro area for all products in stock. We also provide delivery Australia wide, so no matter where you are you can still enjoy the finest products. Can’t find exactly what you are looking for? 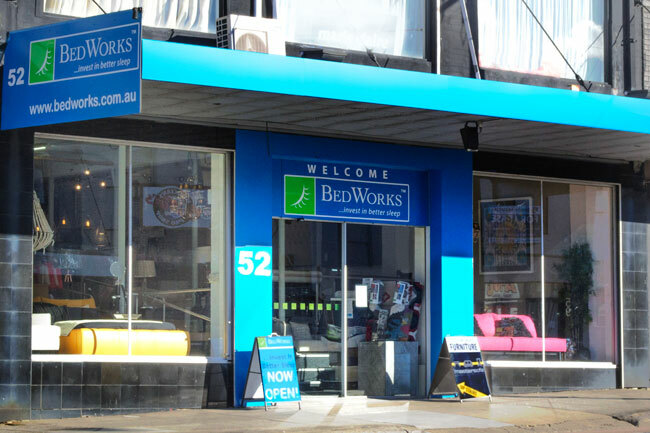 At Bed Works we specialise in producing custom – made beds and custom – made bedroom furniture, so we can find a solution to your ever changing needs and wants. Our experienced team at Bed Works can create something in accordance with your specific requirements that fit seamlessly with your home.